3Q18 revenue exceeded our estimates due to a recovery in non-subscription revenue. EBITDA was better than expected due to cost containment. Jump in broadband subscribers to highest quarterly net add since listing. 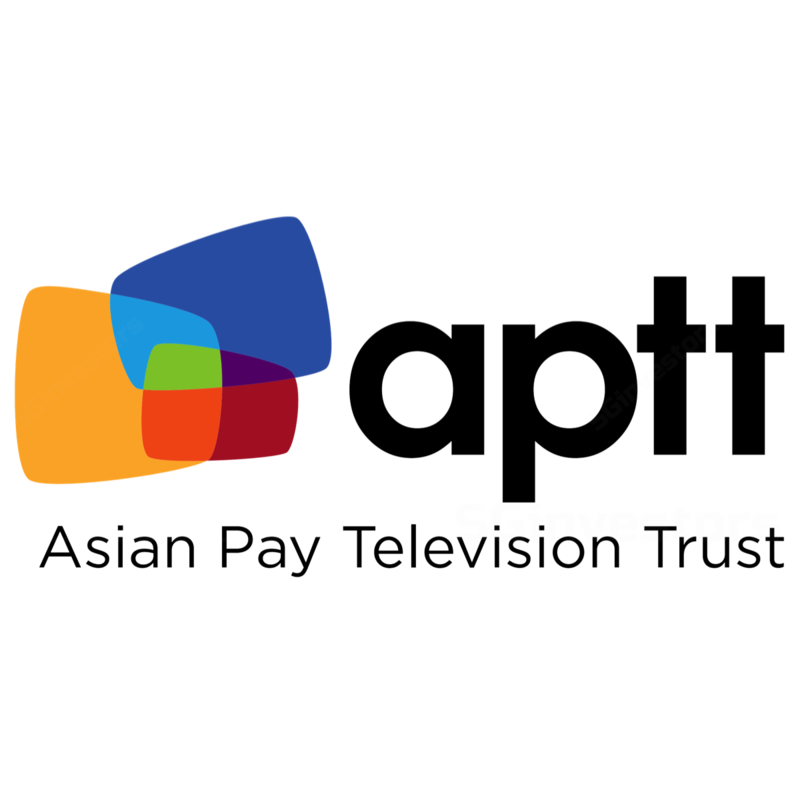 APTV slashed dividends per unit for FY19e to 1.2 cents (our forecast 3.5 cents). After the vicious sell-down, we have upgraded our rating to We cut our target price to S$0.17(previously S$0.35). Our DCF valuation has not significantly changed. However, we have instead benchmarked our target price of APTV to its dividend yield relative to peers. 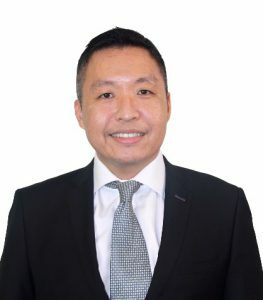 We believe that by guiding an annual DPU of 1.2 cents for the next two years, this will contain any appreciation in the share price unless the underlying business improves materially. + Broadband subscribers grew. Broadband subscriber growth is gaining momentum. Net gains of 5,000 in 3Q18 is the highest quarterly increase since listing. APTV is securing more subscribers with their superior speed and pricing. However, the growth was at the expense of lower ARPU, down 5.6% YoY and higher capex. Any pricing power will be constrained by the aggressively priced unlimited mobile data plans (no speed or data caps) offered by the wireless carriers. – Core cable TV subscribers still declining. Cable TV subscriber base started to decline since 1Q18. There was another loss of 2,000 subscribers this quarter (YTD18 negative 5,000 subscribers). According to the company, there has not been any unusual churn out of subscribers. The decline we see is due to the lack of new customer. In the past, the company enjoyed new subscriptions from converting analogue piracy households to APTV offerings. This has ended. – ARPU for cable TV. Another drag to cable TV revenue is the ARPU. In Taipei, cable TV prices have collapsed to a low of N$1500 per year (APTV: NT$6,000) due to competition. Although not directly affecting APTV, this national headline has led to pressure for APTV to offer discounts to their package. Recall that the maximum price for cable TV monthly subscriptions is still controlled the local authorities. – Cut in dividends. The cut in dividends by management was aggressive. APTV generated FCF* of around S$50mn per annum. Our estimate of FY19e dividend was around this level. But with a dividend per unit of 1.2 cents, this brings dividends down to S$18mn p.a. We can only conclude that management is not comfortable with the current leverage that is expected to hit 8x net debt to EBITDA by year-end. This may be near some of their existing loan covenants. *EBITDA less cash interest, cash taxes and total capex. The underlying outlook has not changed. But the ability to pay dividends using more leverage has hit the ceiling. APTV has now downshifted its dividends to better reflect operating cash-flows and not spruce it with leverage. Our initial dividend forecast of 3.5 cents was based on FCF of S$50mn per annum. Management has taken a more conservative view of operating cash-flow, in view of weakening revenues and stubbornly high capital expenditure. We raised our EBITDA estimates by a marginal 2% as we move up our revenue and margin assumptions. Net earnings was lowered to account for the higher depreciation expense. We lowered our target price to S$0.17.